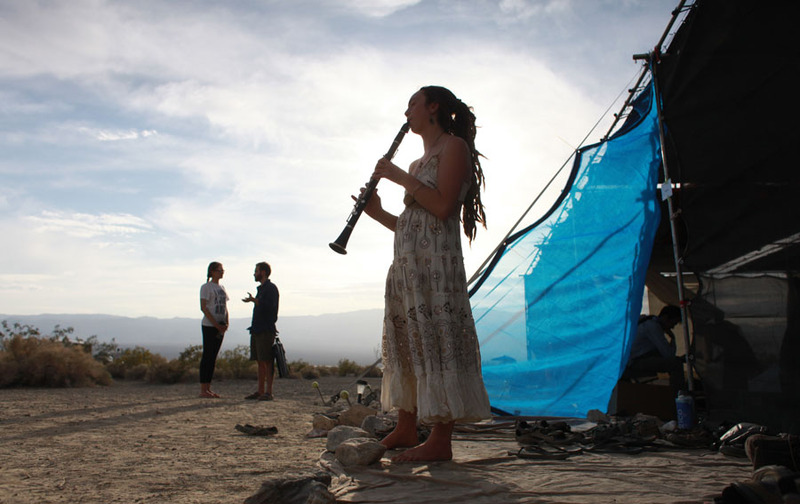 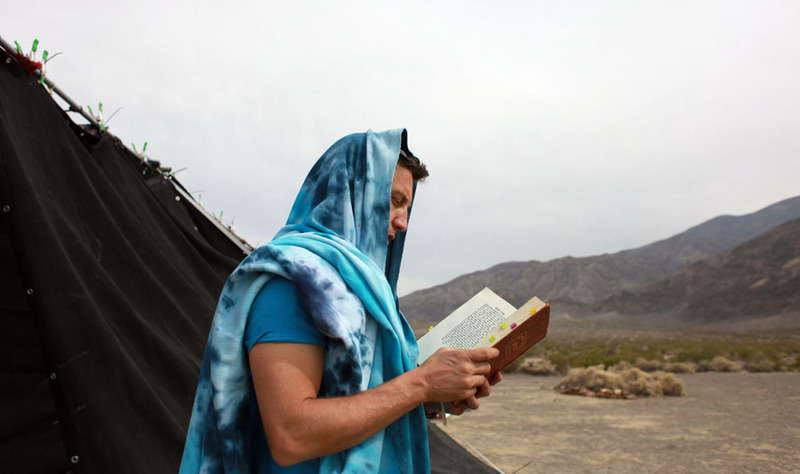 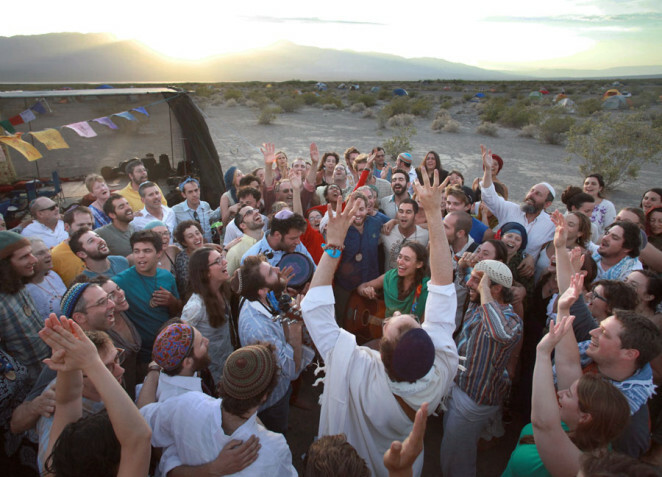 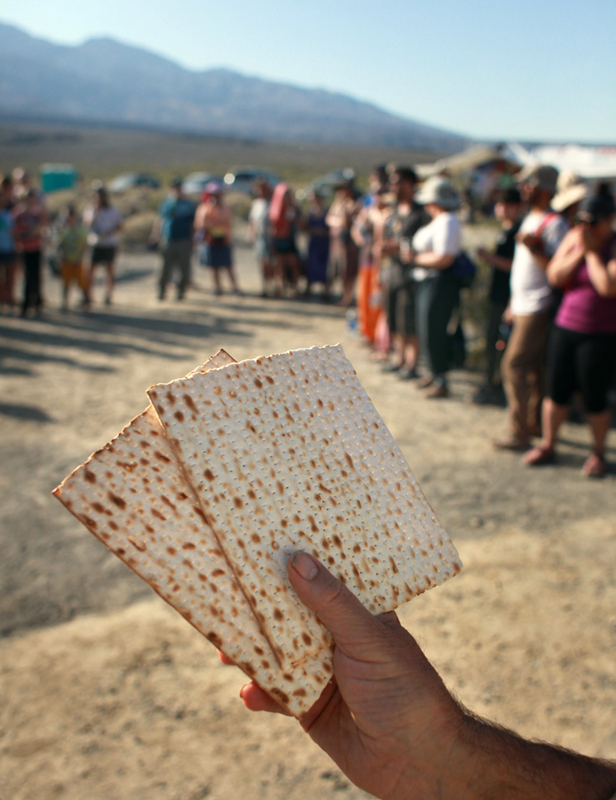 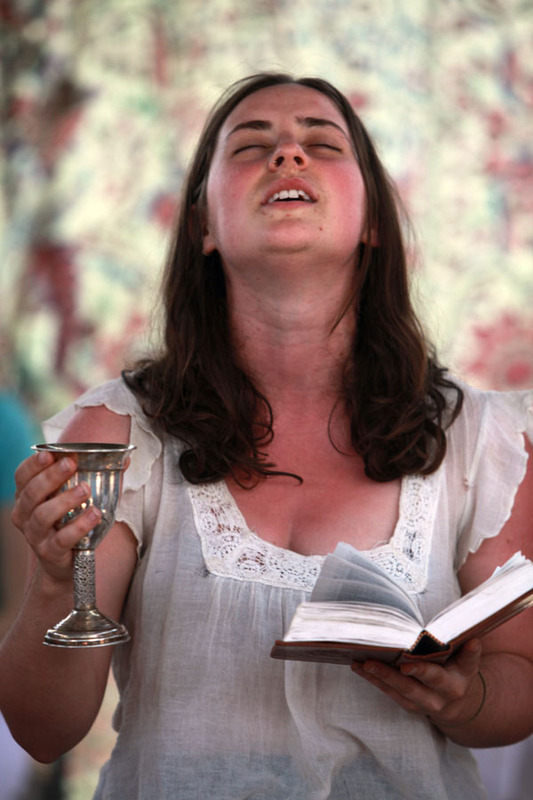 Photography of Wilderness Torah‘s 2014 Passover in the Desert, a multi-day festival of Earth-based Judaism held in the Panamint Valley of California’s Mojave Desert. 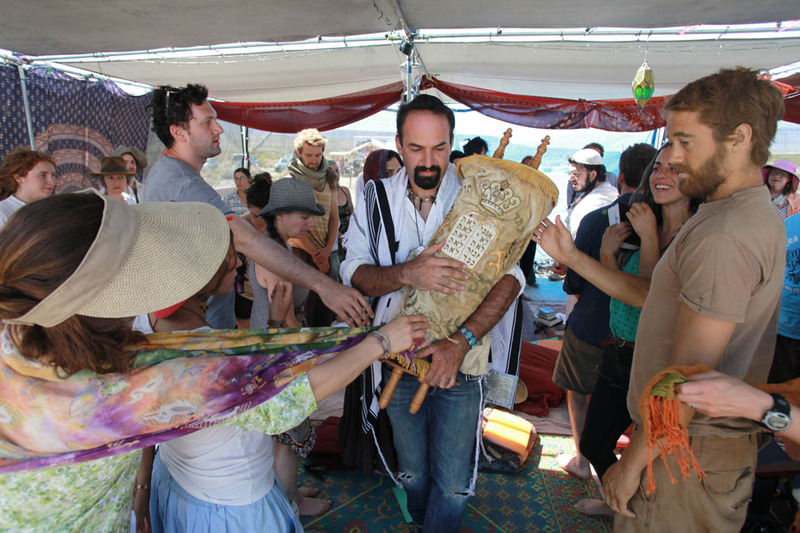 Photographs featured on the Berkeley-based organization’s website, Facebook site and in post-event emails to participants. 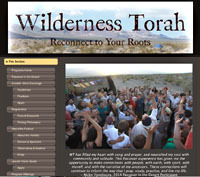 also features photographs from this project.